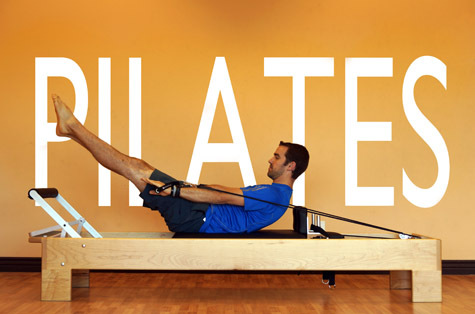 Pilates is a method of physical conditioning that not only emphasizes the connection between your body and its parts, but also between your body and mind too. Focusing on the stability of your core, then adding in strength to your extremities, Pilates is a whole body workout that will leave you feeling stronger. Adding in some of the traditional Pilates equipment as well as some new tools, a personal Pilates session at Edgeworks is a great addition to any activity level. Switch your monthly dues billing to BANK DRAFT BILLING and Edgeworks will give you $5 off your next month's dues. Summer in the Northwest doesn't last long. So take advantage of Edgeworks Guided Trips and Outdoor Climbing Clinics. Contact us today to schedule your outdoor adventure. Kylee Beam, part of Edgeworks climbing team, took 3rd place in divisional. Kylee, her family and coach Jonathan Manz will be traveling to Atlanta to compete in Nationals over the 4th of July weekend.